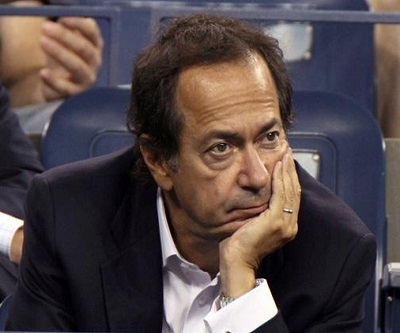 Queens-born billionaire John Paulson has slashed his exposure to gold, paring half of his company's stake in SPDR Gold Trust. Paulson & Co now holds 10.2 million shares in gold ETFs, down from 21.8 million. The company claims that the move was a reaction to economic stabilization: "due to a reduced need for hedging." The past couple of years have been tough for Paulson. His financial woes have been well documented, as the value of his personal stock holdings dropped over $300 million in just a couple days during gold's April collapse. He has been active in the US housing market recently, going long on the mortgage insurers he so aggressively shorted before and during the housing collapse of 2007-2008.